New Digitalism Remix By Siriusmo! I got pretty excited when I saw this remix in my inbox.. I am a big big fan of Digitalism, and I think they’re a real bridge for people on the fence between Daft Punk and Justice, if I may use a very loose metaphor. Â Their sound, for me at least, is much more emblemic of the electronic music scene in mainland Europe, and I think what the hipster movement here was trying to sound like. Anyway, this remix is great, and the other tracks I’ve included are great too. 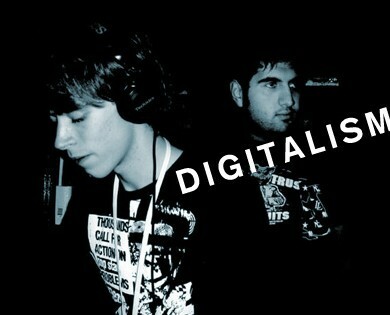 Â You can also check out previous posts we’ve done on Digitalism below in the related posts!